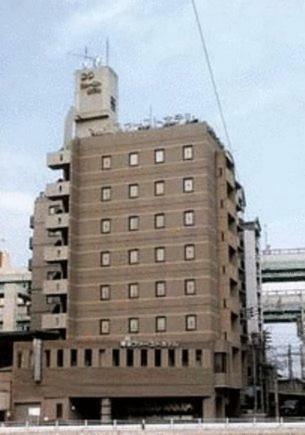 Find below the best city hotels list in Fukuoka (Japan). Its provide by Booking.com the most popular Hotel booking sites with over 130 000 affiliate best hotel in the world. Located a 1-minute walk from Gion Subway Station?s Exit 3, Daiwa Roynet Hotel Hakata-Gion offers comfortable rooms with free wired internet. Massage treatments can be arranged. Right next to Fukuoka International Convention Centre, Sun Palace Hotel offers massage services and a French restaurant with 360-degree views. Rooms include a private bathroom, pay TV programmes and free wired internet. 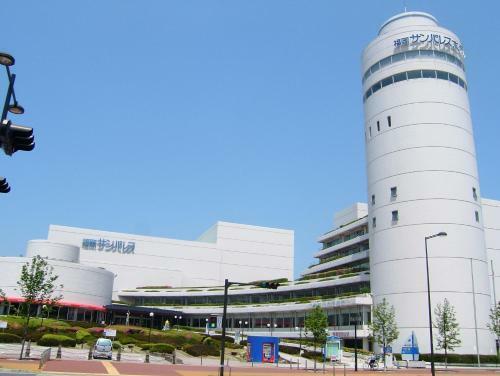 Conveniently located in Fukuoka City, Hakata First Hotel is a 10-minute walk from Hakata Station. It offers a restaurant, 24-hour front desk and air-conditioned rooms with private bathrooms. Offering rooms with an air purifier and free internet, President Hotel Hakata is a 7-minute walk from JR Hakata Train Station. A Japanese restaurant and free station pick-up are available. 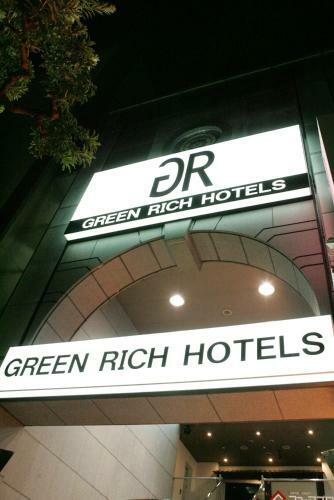 Right next to Ohashi Train Station in Fukuoka, Green Rich Hotel Nishitetsu provides air-conditioned rooms with free Wi-Fi and an LCD TV. Massages can be enjoyed, and the front desk is staffed 24/7.